If charm and romance, along with boisterous fun and landscapes to die for, are what you envision for your honeymoon, then grab your bags and get ready for an unbelievable experience! England’s citizens are known for their diversity and tolerance, and the country’s culture is steeped in folklore, simple and flavorful cuisine, literature and the love of sports. Perhaps you’ll decide that a vacation home in this unmatched destination is something you can’t resist; then you can always return whenever your world gets too hectic or mundane. Spending time in the Oxfordshire Cotswolds is like going back in time. The green, rolling hills stretch on for miles, dotted with trees, wildflowers, and grazing cows. Footpaths take you through private farms and along rivers. There is a myriad of activities if you’re in the mood, such as horseback riding, hiking, or picnicking on a riverbank. If quiet, romantic interludes are your “cup of tea,” there are the quaint and lovely accommodations to satisfy every appetite; many of the inns and bed & breakfasts are very luxurious, yet intimate. 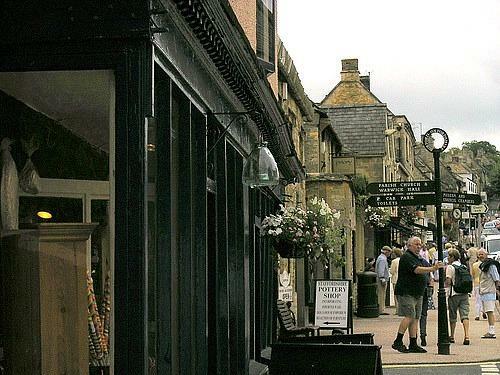 From your hotel, drive out to one of the many surrounding small Burford is perhaps one of the loveliest places in England. Chipping Norton is set on the highest hill in the area. Its unique shops and fascinating antiques will draw you in. Witney is world-renowned for blanket making, and is a more bustling market town. The best way to get around these little hamlets is by foot or bicycle; they all have several pre-mapped walks and cycle routes ready for your indulgence. Possibly one of the most popular tourist destinations in England, the Lake District has a little bit of everything: lakes, peaks, fields, and sea. This unbelievably stunning region in Northwest England intersperses deep blue water with green hills and undulating mountains. Couples can rent a cottage in which to relax, and venture out as they please. Many of the local towns in the area offer fun festivals, pubs, and markets strewn with fresh produce and English delicacies. 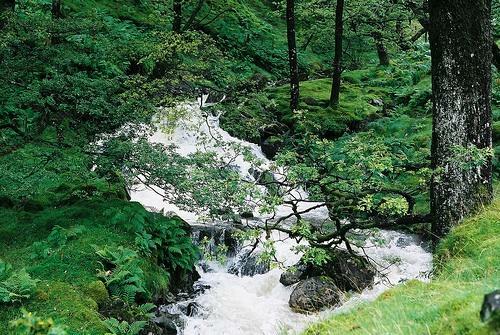 In the Lake District, it’s all about leisure. The diverse landscape gives you many opportunities for bonding in your new relationship; through activities like hiking, horseback riding, and even mountain climbing or boating. You may stumble upon old relics atop mossy fields or ancient churches standing alone in front of a mountainous backdrop. The memories you make here will remain in your hearts forever. Definitely the number one English countryside honeymoon location. 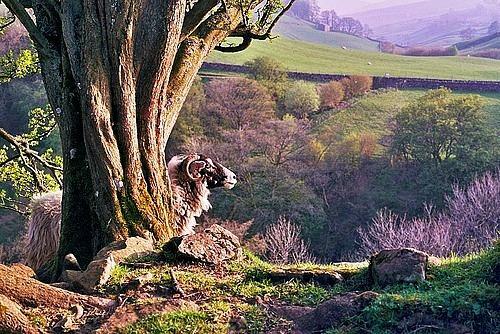 Yorkshire is considered one of the greenest places in England. The area has undergone vast changes throughout history, but the landscape remains unmarred. The countryside has been nicknamed “God’s own country” because of its majestic perfection. If you’d love to be in love in one of the most beautiful places on Earth, get yourself to Yorkshire. 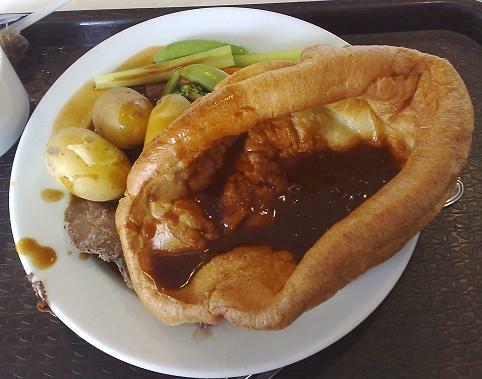 Yorkshire is also famous for its folk music and dance, and it is often called the “home of the brass band.” The rich cuisine will tickle your taste buds, and there are charming towns and imposing castles to visit. Share a variety of flavors at several breweries in the area, or a box of chocolates from one of Yorkshire’s fine confectioners. 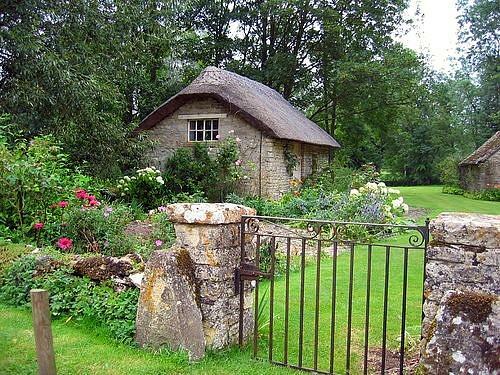 The English countryside will take your breath away. It’s the perfect place to take time to relive your wedding and imagine your future together. If you choose this memorable location for your honeymoon, you will feel as though you’re in the most perfect moment of the most perfect place and the most perfect time. And then you’ll gaze into each other’s eyes and remember that you truly are. Geena Sullivan the author of the article “An English countryside honeymoon” is a UK travel blogger, and a content contributor for companies offering a travel advise and she insists that there is nothing better than an English countryside honeymoon.